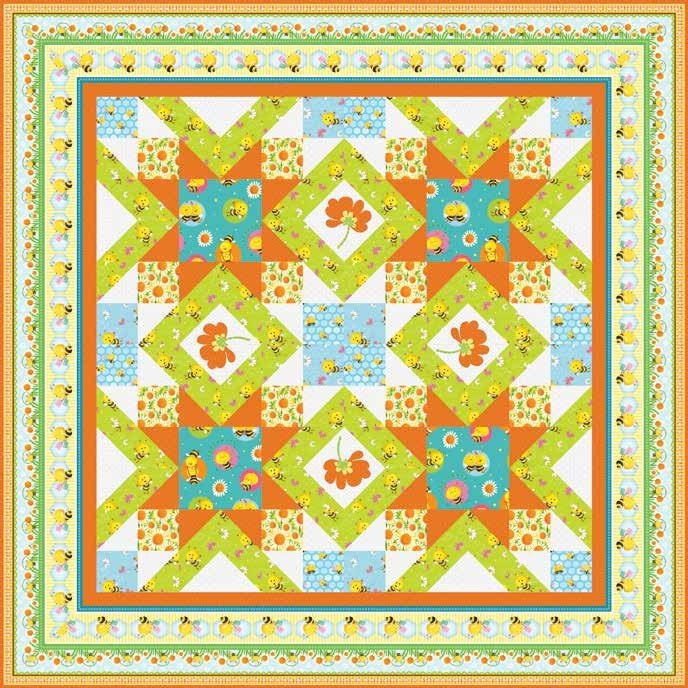 Yellow and black cartoon honey bees scattered across a green and white honeycomb hexagon grid. Bees might be the busiest bugs around! 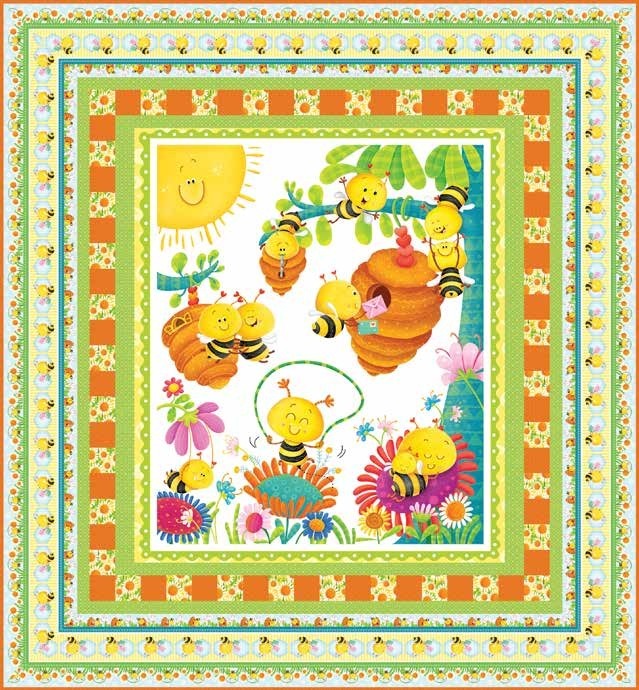 Check out these industrious little cartoon honey makers as they flit around flowers and hives in this collection.